Aries 2012 - 2013 horoscope predictions, zodiac forecasts and astrology predictions covering Aries love life, money, work and business are our top best 2012 horoscope overview items as far as our free yearly astrology, Aries readings for 2012, go. This installment of your free Aries yearly astrology continues on to Aries love horoscopes for 2012 - 2013, our best Aries yearly career horoscopes and 2013 Aries money predictions as they are released. This is one year when you can’t afford to take a blanket approach, assuming that what you see from the get go is what you'll get. However, in saying that there are some major themes running through the year and if you had to sum it up you'd say that 2012 is an important year for money, relationships, professional matters and communication. Jupiter, planet of luck and expansion will remain in your income sector until the 12th June, creating the potential for income growth and opportunities. It’s in the second half of the year that the focus will shift to your financial situation as a whole, where it will be less about creating growth and opportunities and more about cementing and managing what you already have. The more you can balance financial responsibility with income growth in the first half of the year, the more potential for growth there’ll be on both fronts. 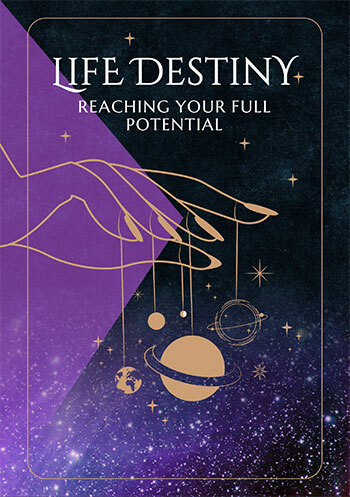 Relationships continue to be a major theme in 2012, as they have been for several years now but it’s Venus, planet of love’s extraordinary 4 month visit to your communication sector, from the 4th April to the 8th August that sets the scene for a real breakthrough. 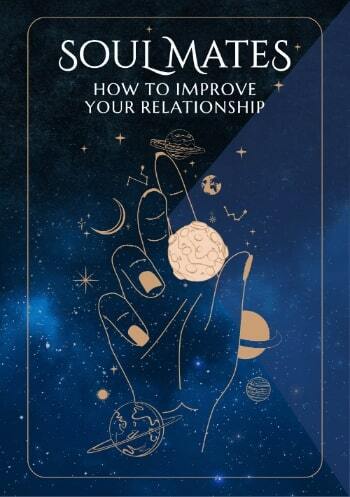 If love and communication are the lifeblood of any good relationship, then having Venus in your communication sector gives you a double whammy. As the year progresses and especially from June onwards, communication in general becomes both easier and more important. Communication, the ability to express yourself and to think on your feet become such major themes as the year progresses, that in the second half of the year this is where your best opportunities lie. The only real challenges you'll face this year are the same challenges you've become familiar with over recent years, of maintaining a balance between personal and relationship authenticity. Useful for checking 2012 Aries horoscope compatibility between the Aries zodiac sign and other zodiac signs (based on Sun Sign). 2012 love horoscopes are also useful for this, Aries, and in business or at work your 2012 Aries career horoscope and 2013 Aries money horoscopes when available will help guide you through all the challenges and Aries opportunities in the coming year ahead 2013! Personal Horoscope for Aries 2018 on Sale around $30!!! Now featuring your Aries Money Horoscope for 2014, Aries Career Horoscope for 2014, Aries Money Horoscope for 2018! And Aries Career Horoscope for 2018!